A medium-size farm placed in the middle of Sardinia realised that organic farming was the only choice to properly exploit its local knowledge and passion for old crop varieties. Measure 214 greatly helped in this sense. In 1991, Fernando Atzeni followed his father in the management of the family farm 'Su Massaiu' located in the middle of Sardinia. Being a medium-size farm of 25 hectares, it would have been hard to gain much of economies of scale while managing it. So he soon started thinking how to modernize the farm structure and cultivation techniques in order to increase the income. After a few years, he opted for abandoning the usual cereals monoculture and moving towards organic farming, one of the few options available in such a difficult land. The main objective for implementing measure 214 was to compensate for the higher costs (both from certification duties and operating costs) linked to the adoption of organic farming methods on several crops. 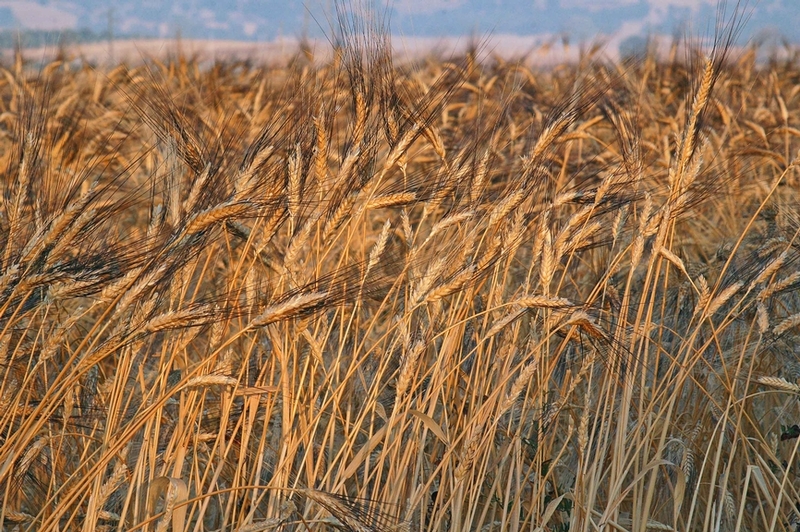 Among them was an ancient durum wheat variety (“Senatore Cappelli”), and also some traditional, high quality crops like local melon (cultivated in dry conditions), and saffron, which in this area is grown under a PDO (Protected Denomination of Origin) certification scheme. The implementation of measure 214 meant for the 'Su Massaiu' farm to grow under the organic farming system approximately 11 hectares of cereals (durum wheat), 2 hectares of leguminous plants, 2 hectares of melon, 2 hectares of mixed plantation (olives, almonds, grapes) and 1 hectare of saffron and other vegetables. Thanks to the funds of measure 214 the ‘Su Massaiu’ farm managed to comply with the requirements of the organic farming methods (as of EU Reg.834/2007), producing valuable crops, most of them “rooted” in traditional agricultural heritage. In this way, the farm fully accomplished its evolution from an intensive monoculture system to a multi-functional organic farm where a lively agri-tourism activity takes place, absorbing the majority of all the farm’s products. It is very difficult to survive for a medium-size farm like ‘Su Massaiu’ in the middle of Sardinia, but the support deriving from measure 214 funds proved very important for the overall farm economic balance. In addition, being certified as an “organic farm” helps to attract tourists, and in this way the Atzeni family can directly sell fresh and processed food at a higher value compared to ordinary selling prices.